What can you do with our fabulously tiny mini ornaments? That depends on how you personalize them. 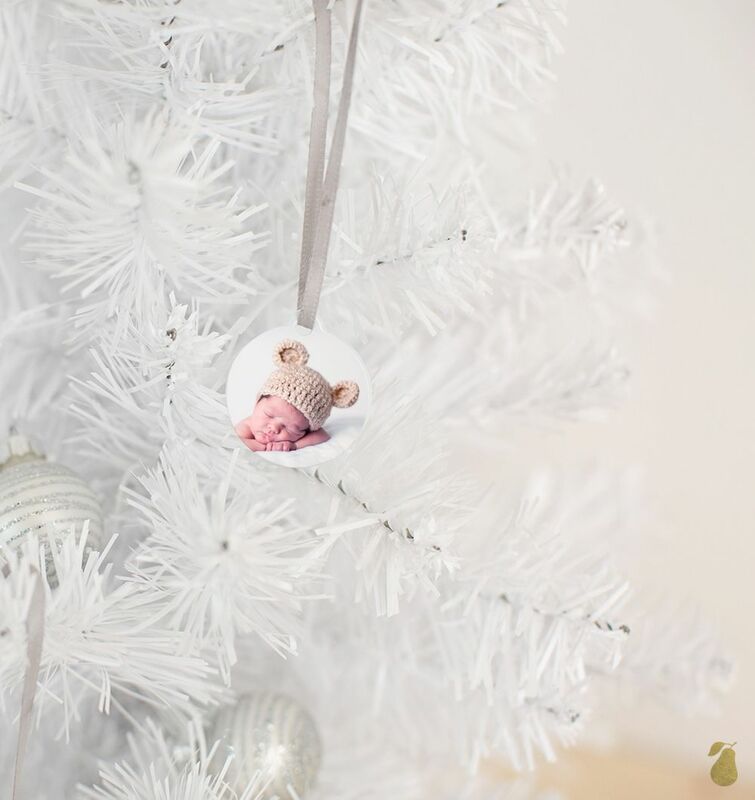 Only 1.25-inches in diameter, our mini ornaments come in sets of six, some with personalization options (like photos, colors and text) and some without. Here are three fun ways to use them. 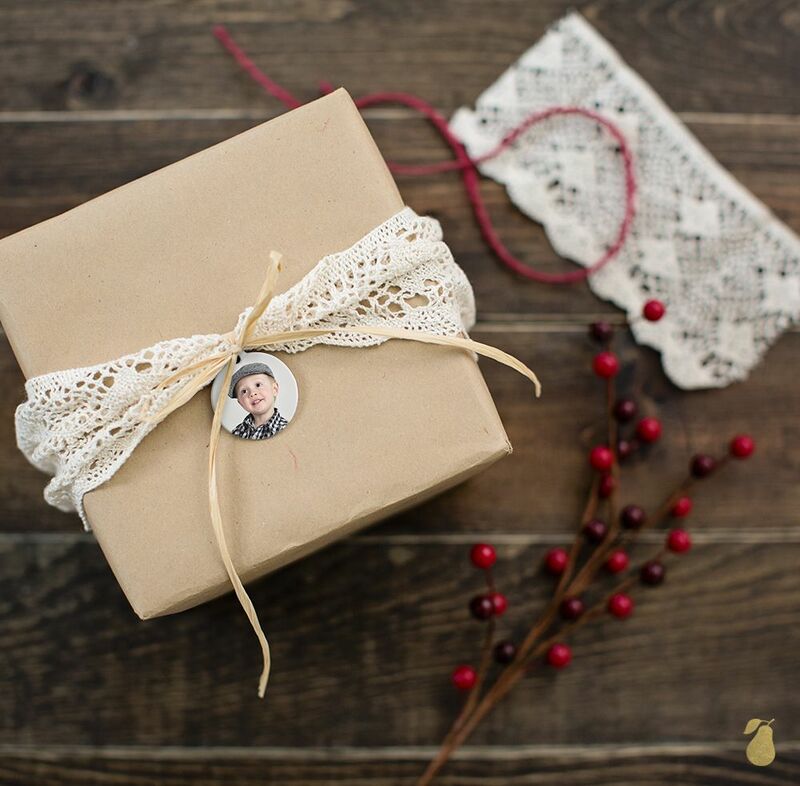 Create a theme with your own photos, or use our pre-personalized mini ornament designs. Perfect for an office, tabletop holiday display or centerpiece! Using one of our all-photo sets, such as this Six Mini Memories set, personalize each ornament with a photo of a person on your gift list. 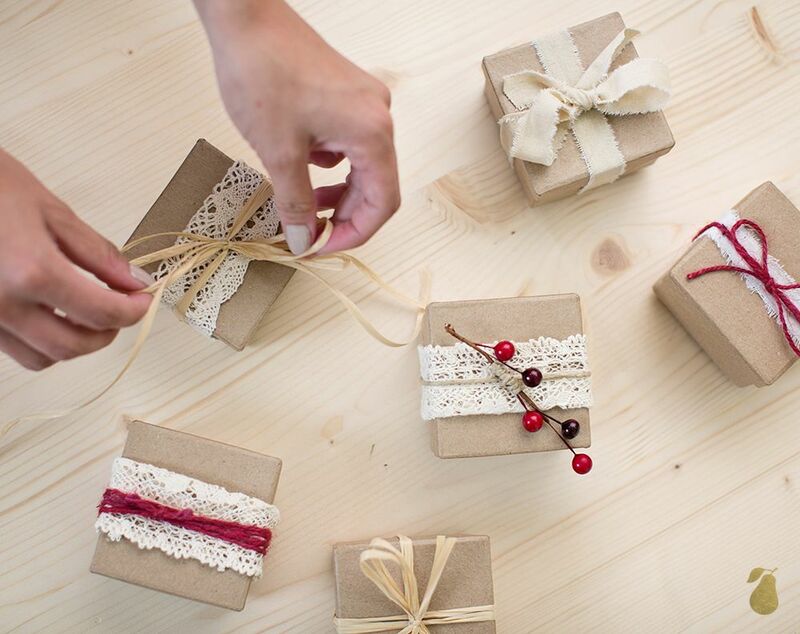 Tie the ornaments to your gifts, to turn them into adorable gift tags! Do you have some fab wedding photos, a new baby or even a new pet to show off? 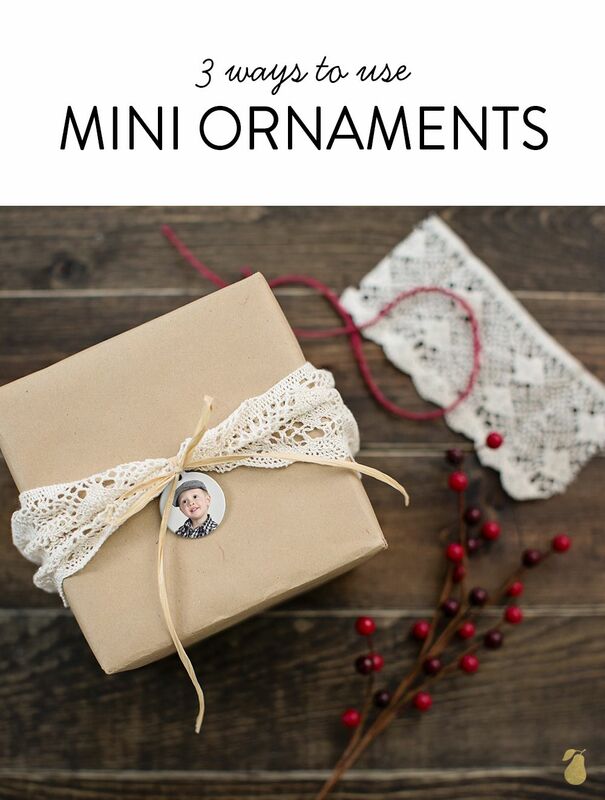 Create six mini ornaments using the same photo in each, and give them away as gifts for loved ones to hang on their own trees. One set, makes six gifts! Don’t you agree? Our mini ornament sets are just perfect for little displays of holiday cheer. Personalize yours today, whether to keep or give away as gifts. No matter how you use them, they’ll make you smile. And be sure to check out our larger personalized ornaments that also make great gift ideas.